We won’t go Back to School until September! And here I am already planning. 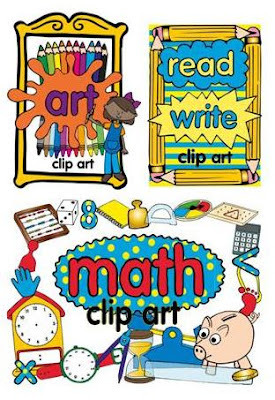 I have spent many days drawing my School clip art, joining giveaways and creating my newest Back to School games and crafts. You will be able to see ALL my school clip art in some days… I am currently working on my science clip art. My latest unit is something that has been on my mind forever. Every year I create something similar and this year I decided that I should create something better. And here it is! I am superproud, It may look like a print and color craftivity but the good thing is that you can decide how long do you want your students to work on it. 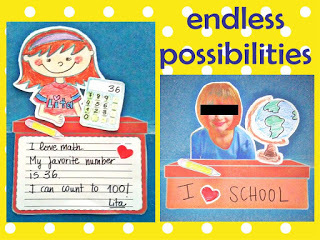 You can use just a desk and a photo or go with the whole pack where your kids design their t-shirt, draw the faces and complete a school tool. I like that each kid craft is going to look different. You can check it on my TPT store. If you get to buy and use it I would love seeing photos! 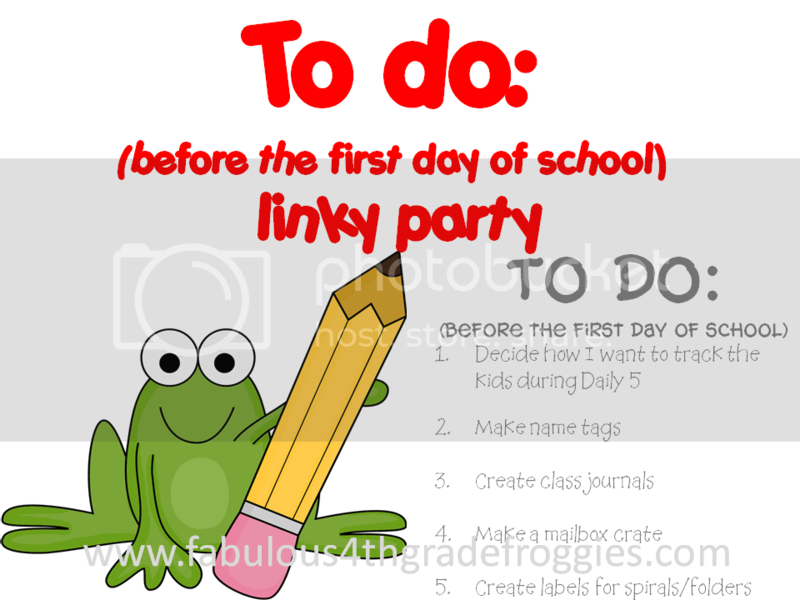 I am also joining a new linky from Fabulous 4th grade Froggies. 1. Redesigning my Teacher Binder. 2. Working on my classroom management plan. 3. Laminating everything I have done/purchased. 4. Painting my cork board. 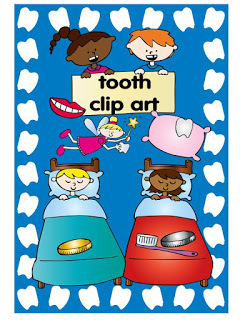 I am not officially on holiday, but I have already done two of my school clip art sets. I am so proud! Check them out at my TPT store and get the freebies in the previews. – Write your e- mail on your comment. – Tell me the one you’d like and what are your plans for using it. I have been working really hard on this last week. 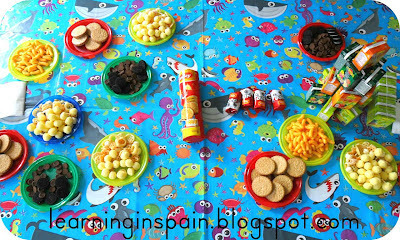 We had our teachers meeting to complete the grades and we had to prepare a big party for the last day. Yesterday was my last day of school (with kids). 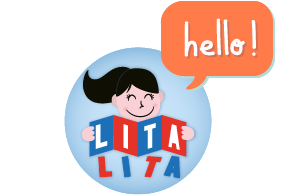 We will go next week to clean our classroom and have some meetings. We had a great time yesterday. I can’t share photos, but I can tell you that we had lots of fun. We started the day with some music games in the classroom and a big breakfast. Then, we went to the playground and played water games. It was a great end for a great year. I will miss them during Summer, but we will meet again in second grade. I can’t believe how fast this year has passed. I have a long list for this Summer. 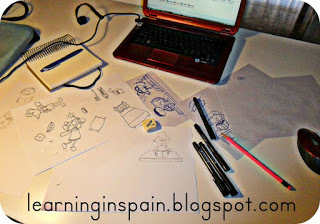 I have started drawing my new clip art sets. I am so excited a even bought myself some new drawing markers. Here you have my new Tooth Set. You can download the preview and get the tooth fairy for free!